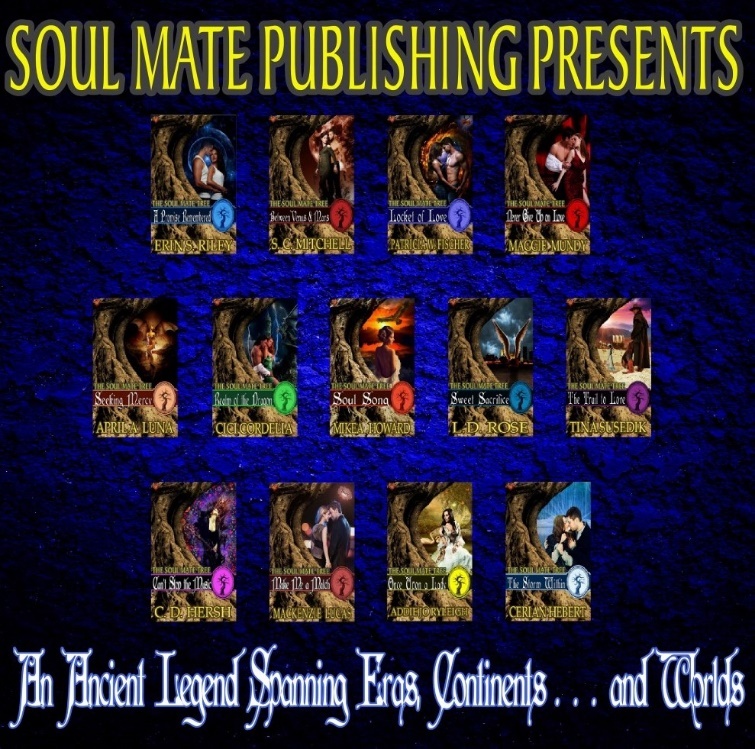 I’m really pleased to be introducing Juliana and Aidan to the world in December 2017 as a part of Soul Mate Publishing’s Soul Mate Tree Collection. 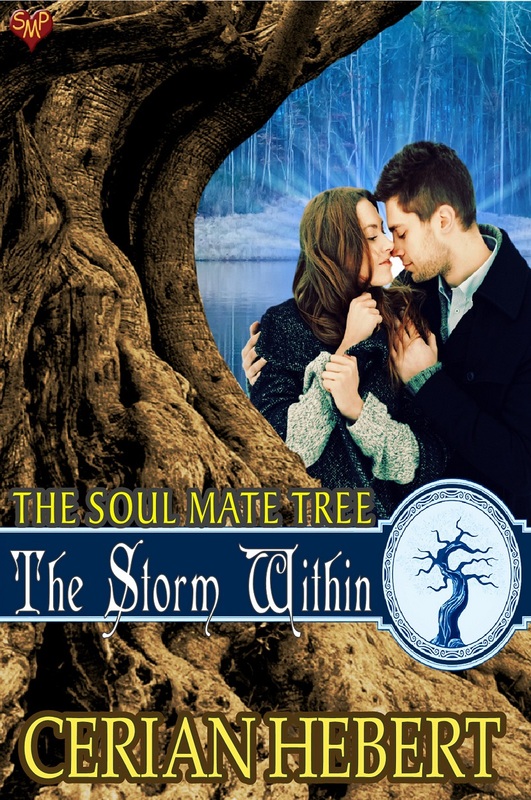 Under the branches of a mystical tree, the ghost of Juliana Hopkins husband tells her it’s time to move on and find love again. Juliana’s neighbor, world-renowned artist, Aidan Byrne, has been in love with her for years, but his solitary lifestyle and fears of getting close to anyone, keeps him away. Thrown together during a crippling ice storm, Juliana and Aidan discover a passion that is enough to break the walls Aidan has built around his heart. He shares with her the tragedies of his past, the loss of twin siblings, and the guilt he’s lived with for years. When Juliana decides to investigate the fate of his brother and sister, she puts their budding love at risk. Aidan doesn’t want to reopen old wounds, but he discovers that losing Juliana could break his heart beyond repair.